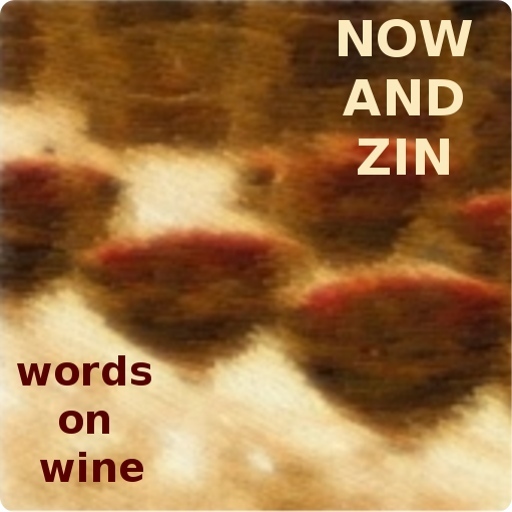 The wines featured on the Now And Zin Wine Country series are usually shipped to me from the winery’s location. This time, they came to me in person. At industry wine tasting events in Southern California, I am exposed largely to California wines. There’s a smattering of events featuring European wines and fewer from around other parts of the globe. Hardly ever at these events do I get a chance to taste an American wine that is not produced in the western US. A recent wine show gave me one of those rare opportunities. Finger Lakes winemaker Nancy Irelan, owner of Red Tail Ridge Winery in upstate New York, poured her wines at the Wine Warehouse trade event on April 24, 2012 at the Hyatt Regency Century Plaza in Los Angeles. 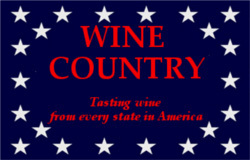 Red Tail Ridge Winery is located on the western shore of Seneca Lake, one of eleven long, narrow lakes left by glaciers. On a map, they look as if a hand may have clawed them out of the earth, hence the name “Finger Lakes.” The winery’s name is credited to a pair of hawks who nest close to the 32-acre vineyard. They are the constant companions to Nancy and her husband, Mike Schnelle, as they work amongst the vines. I have enough experience with Finger Lakes Rieslings to know that crisp acidity is their calling card, and that remains true with the Rieslings of Red Tail Ridge. That bright, zippy acidity is at its best in the '09 Estate Dry Riesling, and the 2010 Chardonnay Sans Oak is no slouch in that department. That steely Chardonnay also has a great fruit axpression, as does the Red Tail Ridge 2010 Semi-Sweet Riesling, Geneva-Dresden Bench. The latter has the apricot flavors digging their way out of a massive display of earthy minerals. The Red Tail Ridge 2009 Semi-Dry Estate Riesling is a showcase for peaches, while their ‘09 Good Karma - a Riesling/Chardonnay blend - is a source of income for the local food bank. Their 2008 Blaufränkisch caught my attention, as I have not had the chance to experience much in the way of Finger Lakes reds. This Austrian grape - called Lemberger in Germany - is one of the Red Tail Ridge wines in their “Obscure Red Varietal Series.” They also make a Teroldego and a Dornfelder for that series. The fruit for the Red Tail Ridge Blaufränkisch is from the Martini Family Vineyard. This wine shows a gigantic expression of earth on the nose, with extreme acidity and minerals on the flinty, cherry palate. This wine was my personal star of the entire event. I mentioned to Irelan that there are some hip, new wine bars springing up all over Los Angeles which would kill to have something this crazy good on their wine lists. At less than $15 per bottle, it’s a steal. Are You Ready For Some Chardonnay?